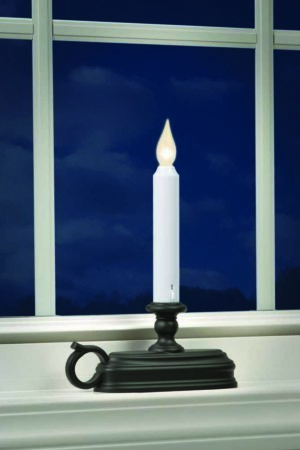 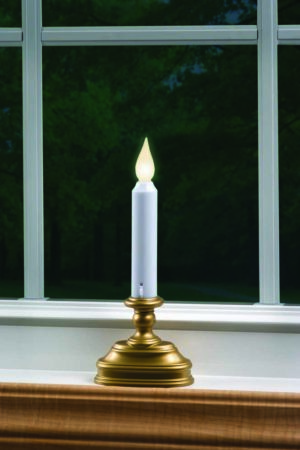 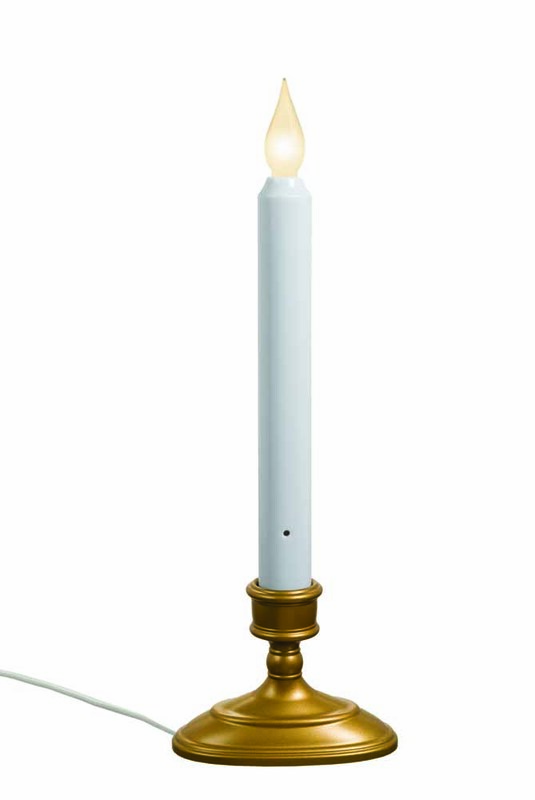 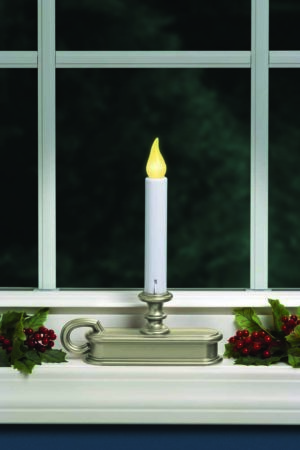 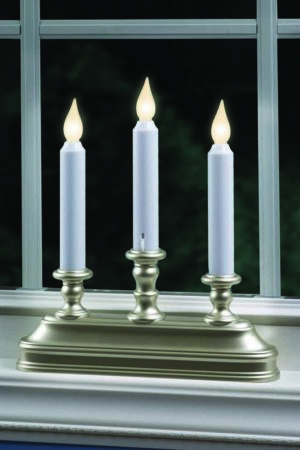 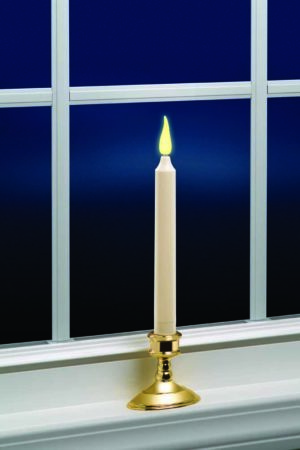 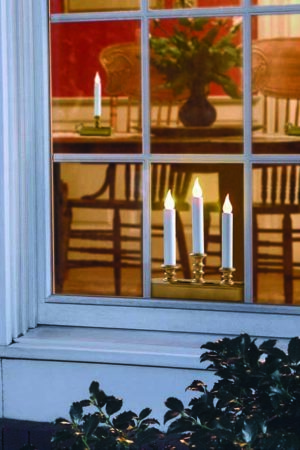 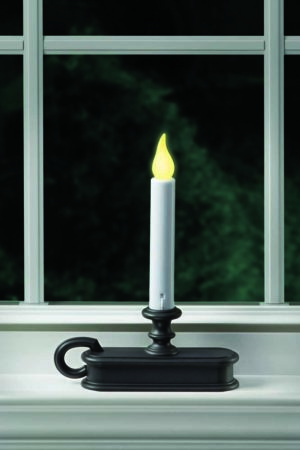 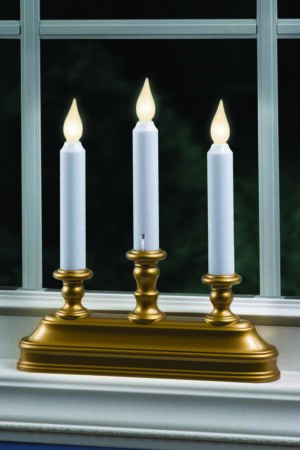 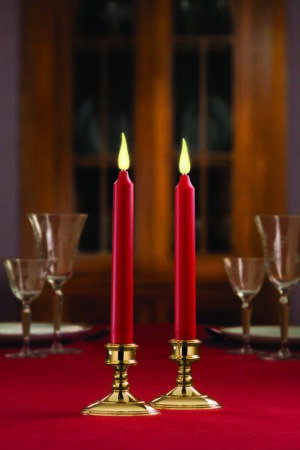 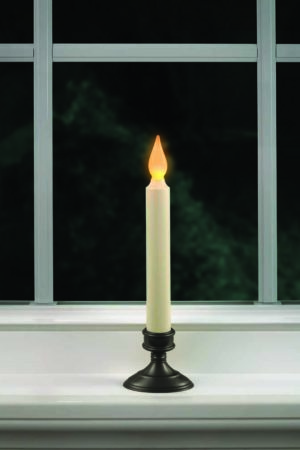 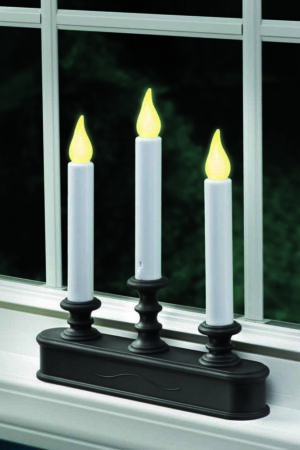 Uses 90% less energy than traditional incandescent window candles. Flickers like a real flame or full on. Automatically comes on at dusk and turns off at dawn. 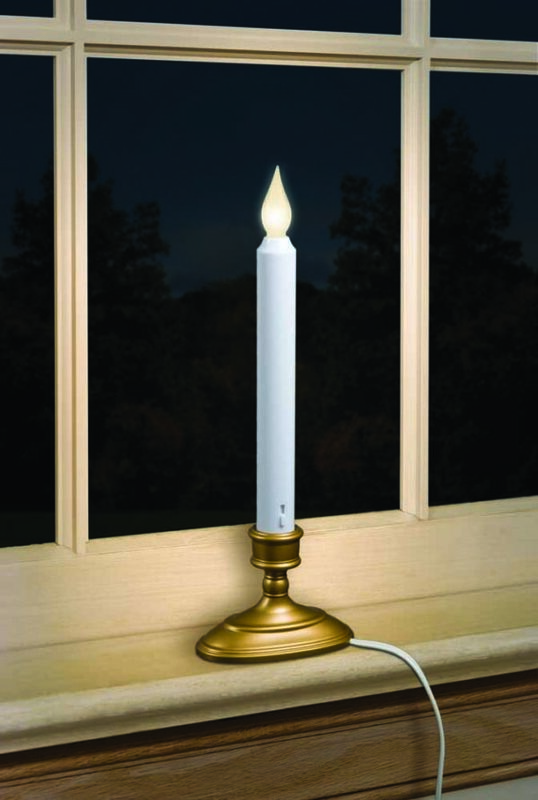 Safe and easy to operate – no heat generated and no glass bulb to break. 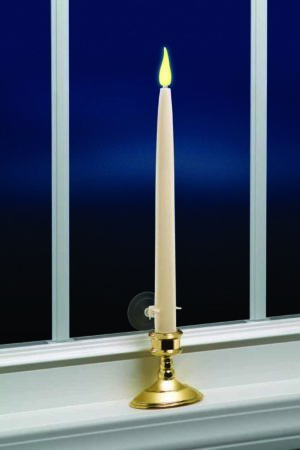 Listed by UL for US applications, for indoor use only.